HOWRAH Rotary Club and Risdon Prison are working together to restore a wooden boat in preparation for the Australian Wooden Boat Festival 2019. The project will see a wooden dinghy restored by incarcerated inmates at the Risdon Prison. Rotary have sourced a dinghy suitable for restoration from a gentleman in Craddock. Glen Woolley, of Howrah Rotary Club, said the dinghy was perfect for the project. 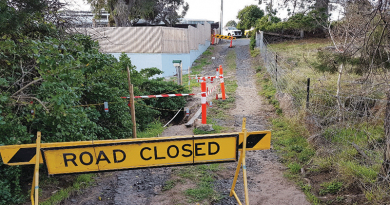 “It’s a 70 or 80-year-old, 10-foot Huon pine clinker that needs a lot of love and attention throughout the six-month restoration process,” he said. There will be six inmates working on the dinghy, all of whom expressed an interest in being involved in the project. Mr Woolley said he was pleased to be working with the inmates, and be able to provide them with this new learning opportunity. “The restoration will allow inmates to gain a whole new skillset prior to being released from prison,’ he said. Mr Woolley said all the Rotarians involved in the project had undergone training at the jail, so as to be able to supervise and work alongside the inmates. 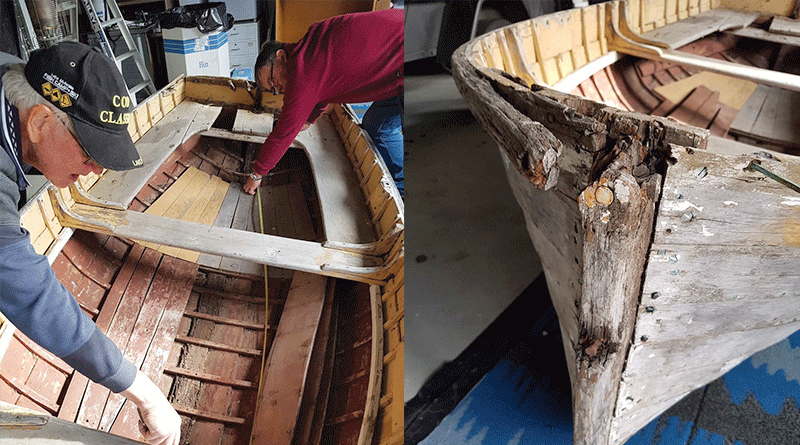 Throughout the restoration, the inmates and Rotarians will be following a restoration guide, developed specifically for the dinghy by the Wooden Boat Centre in Franklin. 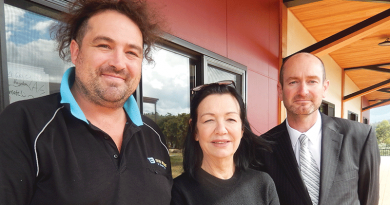 Sustainable Timber Tasmania and Brierly Marine have donated timber, nails and screws to the project. The restored dinghy will be displayed prominently at the Australian Wooden Boat Festival next year. During the festival the dinghy will be named ‘Vanessa G’ in honour of the late Dr Vanessa Goodwin, a former Rotarian and Member of State Parliament. During her time in Parliament, Dr Goodwin worked tirelessly on a number of rehabilitation projects with the prison. Mr Woolley said Dr Goodwin’s efforts with the prison were spearheading Rotary’s excitement to be involved in the project. “I think that really this project is a two-way street,” he said. 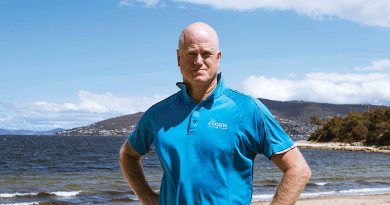 Howrah Rotary Club have invited Tasmanian Premier Will Hodgman to name the dinghy. Following the festival, the dinghy will be auctioned, with all profits raised from the sale donated to the Department of Justice for its inmate woodwork program. Depending on the success of this year’s project, Howrah Rotary Club would like to create a permanent, ongoing partnership with the Risdon Prison working to restore old boats. Caption: Howrah Rotary Club members David Harrison and Noel Richardson working on the dinghy.